Our technology allows us to connect to Point of Sale systems, even Legacy systems, to be able to process secure EMV, contactless, and swipe payments if needed efficiently and securely. 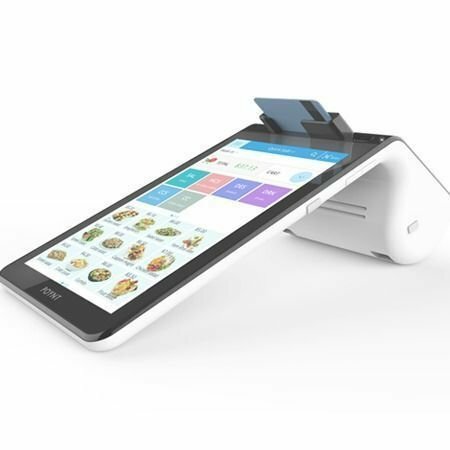 Our patented innovation is the ability to connect with a Point of Sale system without having to physically be connected to their user terminals. More importantly, we don’t connect to any ports on the actual terminal, thereby eliminating the ability to see any data and ultimately be breached. We eliminate the information from going back and forth between the terminals by creating an internal payment cloud within the merchant’s environment which allows the merchant to efficiently process payments, while taking their entire Point of Sale System and even Legacy Point of Sale systems, completely out of scope. This approach enables us to speed up the EMV and Contactless payment process. Today, we offer our patented DataPoint Retail, Restaurant and Hotel products on several payment terminals. If your tired of paying thousands of dollars for your processing we have the solution for your business.